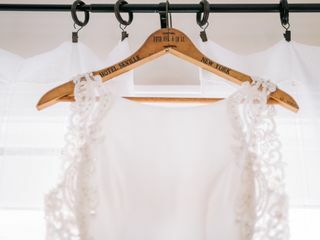 WE ARE OFFERING DISCOUNTS FOR THE FOLLOWING DATES 10/5/19 AND 10/12/19. 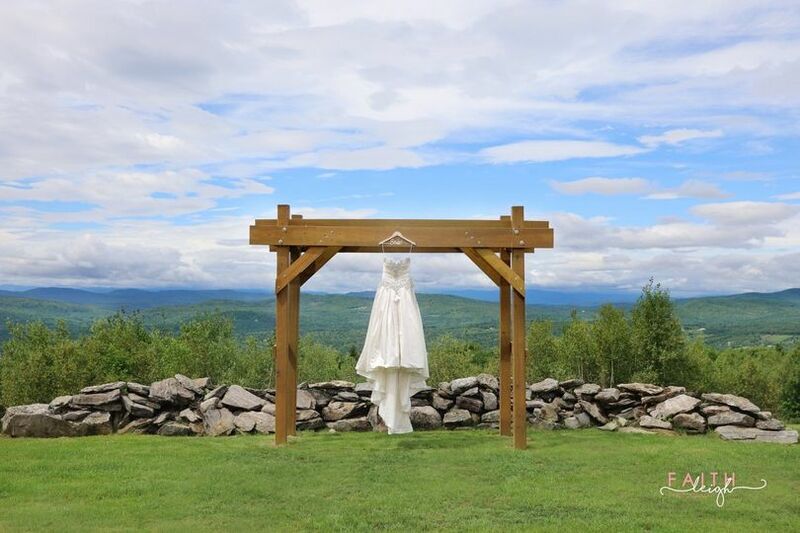 Inn at Pinnacle Mountain is a scenic mountain wedding destination venue in West Paris, Maine. 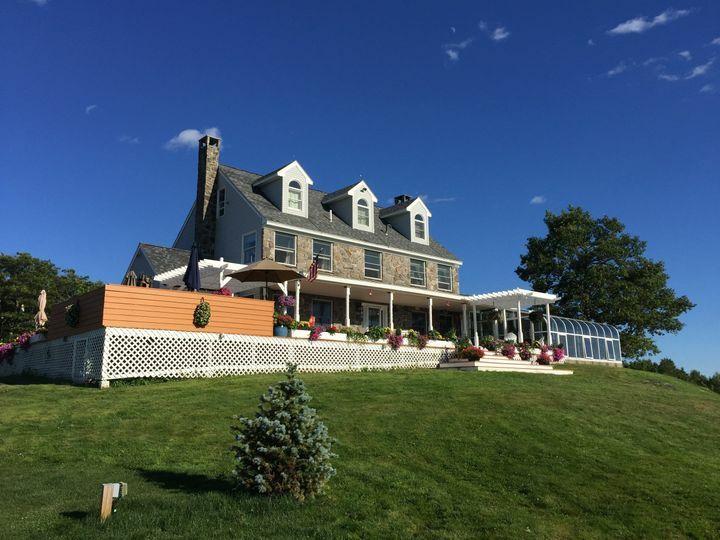 Located 60 minutes from Portland and three hours from Boston, couples and guests will have ease finding their way to the inn. 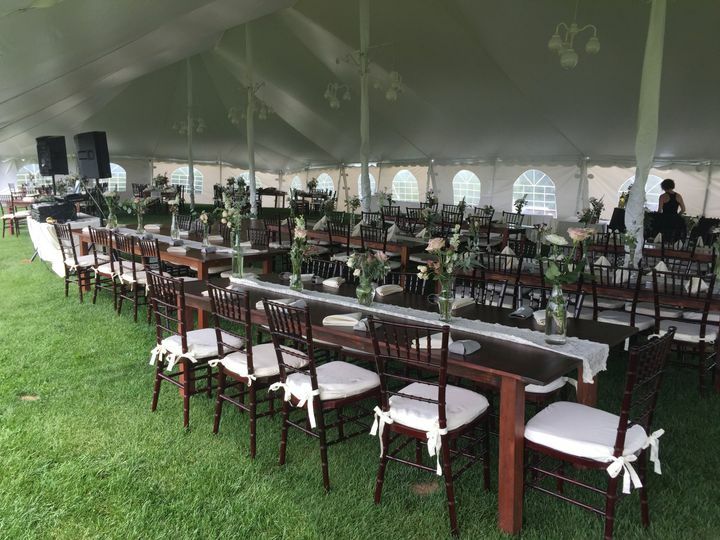 With 52 private acres of land, this venue is meant to be rented out for an intimate wedding weekend with close friends and family. 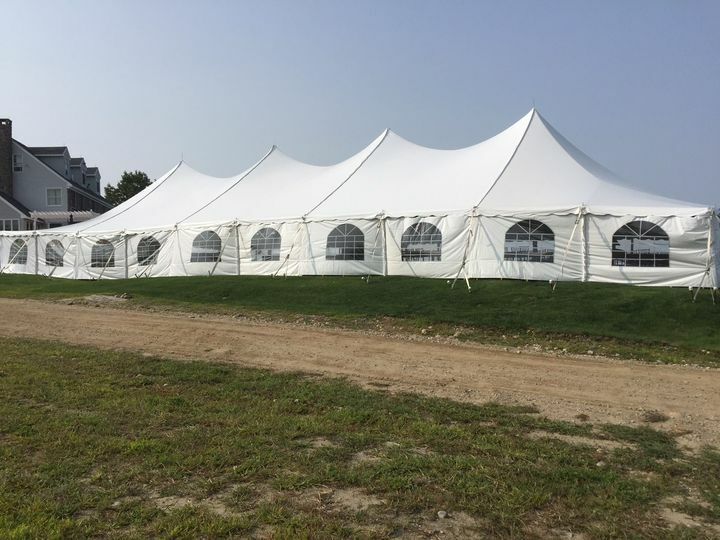 This fabulous wedding venue is an outdoor venue and if you are having 55 or more guests, you would be required to have a tent for your reception. Inn at Pinnacle Mountain is styled to be a weekend getaway that can house 16-18 guests on site. 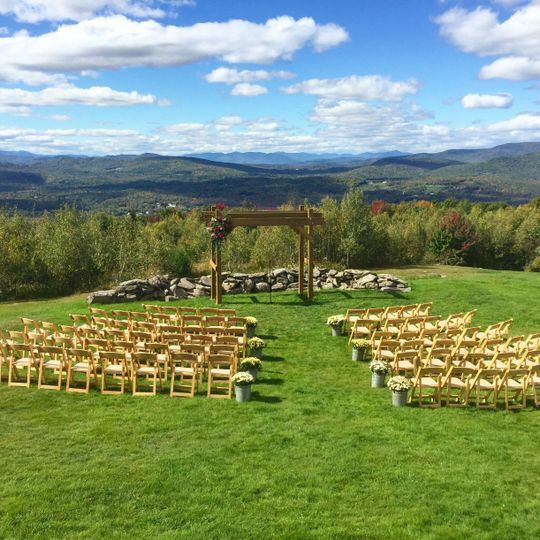 With views of the Maine mountains at every turn, couples will find this venue a retreat and celebration space all at once. 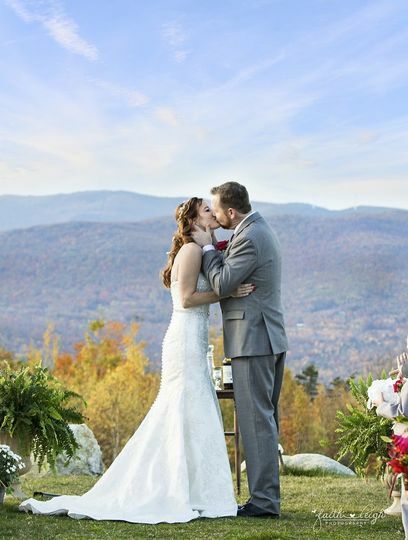 For couples desiring an outdoor mountain view and or destination wedding, they should look no further than the Inn at Pinnacle Mountain. The view from the Inn at Pinnacle Mountain is spectacular, especially the sunsets. 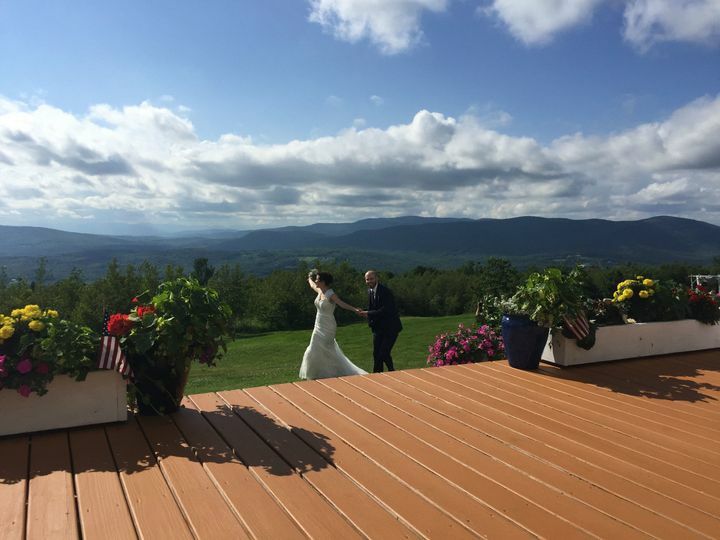 The view was definitely one of the top reasons why I chose the Inn, but most importantly I chose it because of John and Mary LemMon, the owners and innkeepers of this beautiful location. 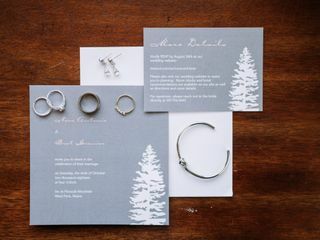 Planning a wedding in Maine while living in Alabama is no easy task, but John and Mary made it so much easier. 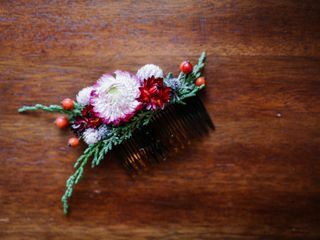 Mary had great suggestions for local vendors, such as florists, beauty salons, photographers, and bakeries. She understood my vision, even though I wasn’t always able to articulate it well. 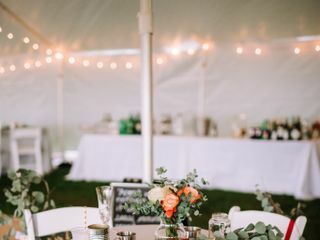 Mary was also our caterer and prepared our rehearsal dinner and the reception dinner menu - both of which were absolutely delicious! 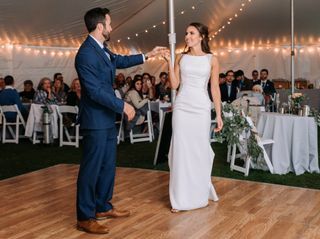 John was not only our officiant but he was also our DJ and he did a fantastic job at both! He did a wonderful ceremony, incorporating everything we wanted. Not having to look for a caterer, a DJ, and someone to marry us was a blessing. We arrived a few days before the wedding with my parents and my Maid of Honor. When we entered there was classical music playing in different rooms and it was really relaxing. We relaxed in rocking chairs on the front porch and soaked in the hot tub every evening. All of the rooms were cozy and welcoming and the beds were equally comfortable. Our guests kept saying how beautiful everything was and what a good time they had. I did not feel stressed and it was an amazing weekend. I am so glad (and so are my husband and parents) that we chose the Inn at Pinnacle Mountain for our wedding. Mary was soooo helpful especially since our wedding day had tornados predicted and we had about 4 inches of rain. 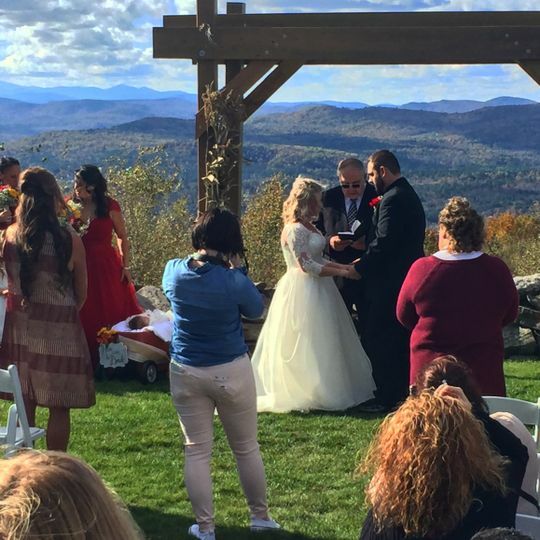 It could have been a terrible day but Mary and her husband were willing to go above and beyond to help make it the most beautiful day ever. 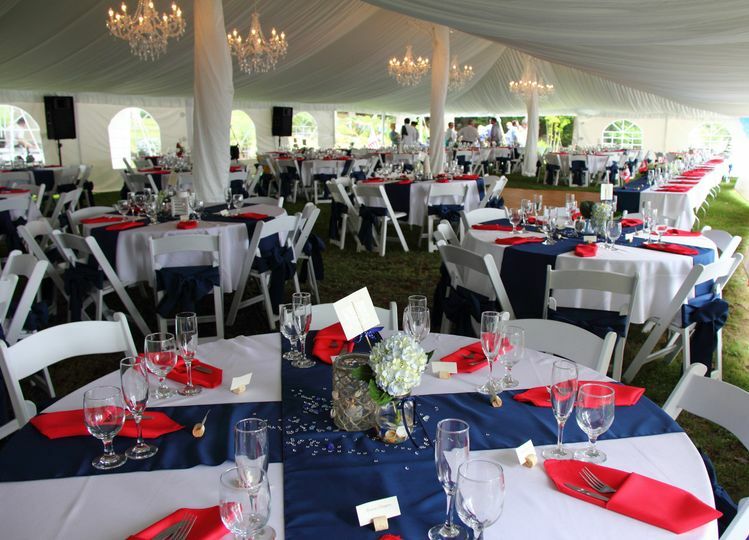 Everyone had a blast at the wedding and it is a gorgeous venue. All the guests loved it and so did we! This place is amazing! My hubby and I got married here in July of 2015. 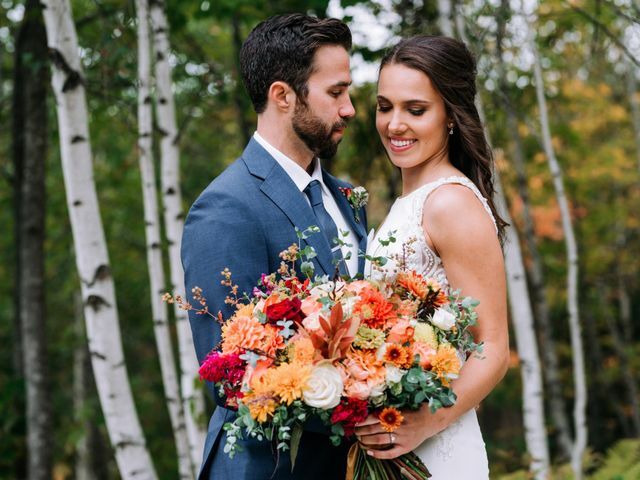 It was our dream wedding! The Inn and the views that surround it are so romantic. We had such a wonderful experience working with John and Mary.They were so welcoming and accommodating. Our bridal party had so much fun staying there for the weekend and all our guests were wowed. I can't even begin to explain how beautiful the views are which made pictures breathtaking! 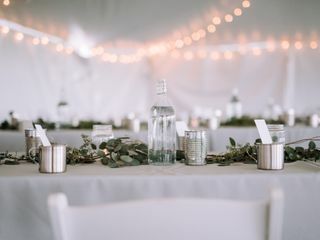 We are so lucky that we have these memories to look back at and I would suggest this place to anyone looking for a beautiful venue in the near future! I wouldn't have changed a thing. 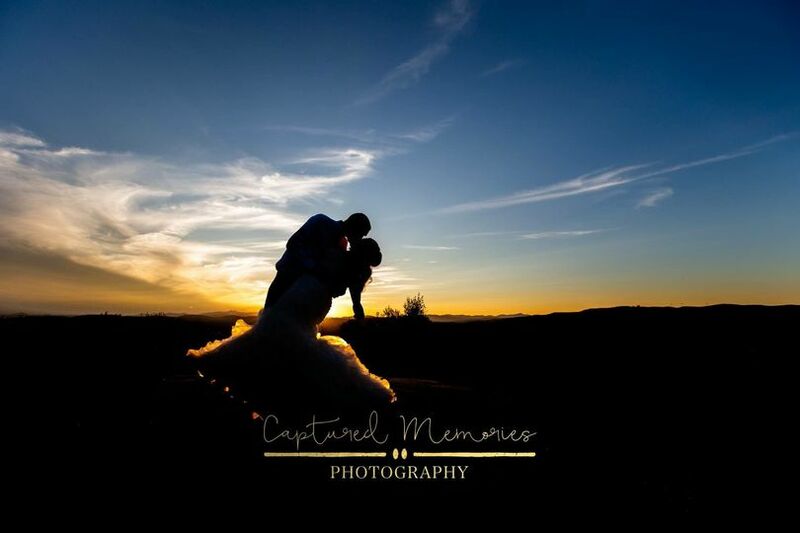 Beautiful Modern wedding venue with a gorgeous view and great inn keepers to host your special day!